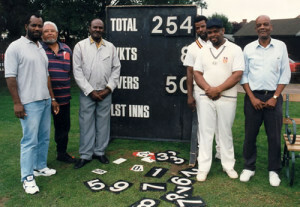 Leicester Caribbean Cricket Club located at Ethel Road, Leicester, is this year celebrating its 60th year of existence. The Club was formed in 1957 and played on Victoria Park for the first 24 years. Assistance from the Leicestershire County Council and later the Leicester City Council, allowed the club to move “off the parks” to their Ethel Road home in 1981. This year is intended to be one of celebrations and commemorations; remembering the elders who established the club and, boosting younger players to engage in cricket. 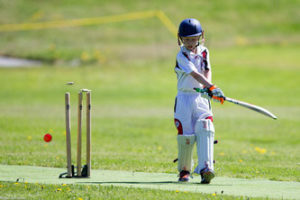 To encourage youth participation, there is a Junior Cricket Fun Day on Sunday 21st May starting at 11:00 am at the grounds. This day is in two parts, the second being of national significance. 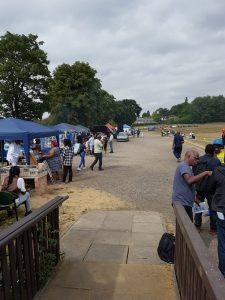 With the ICC Champions Trophy and ICC Women’s World Cup touring the country together, ahead of this summer’s tournaments, Leicester Caribbean Cricket Club is delighted to be able to host these significant trophies during the young peoples’ Junior Cricket Fun Day, from 3 – 5 pm. 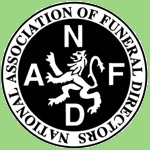 Club members and non-members are all welcome to enjoy the Fund Day and view the trophies.